Use this form to submit a question or comment online. Please send me the quarterly Eagle Brand email newsletter. Please include production date code information found on the bottom of the can with all product-related inquiries. or visit our Eagle Brand Canada Site. 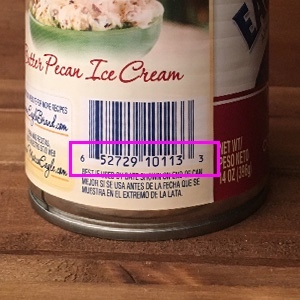 The UPC code is a 12-digit number below the bar code on the back of the can. Include the small numbers on either side of the bar code. 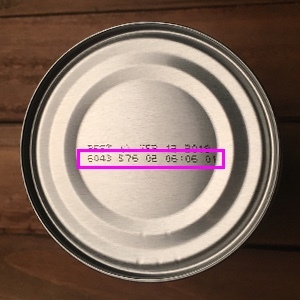 The production date code can be found on the bottom of the can below the “Best By” date.